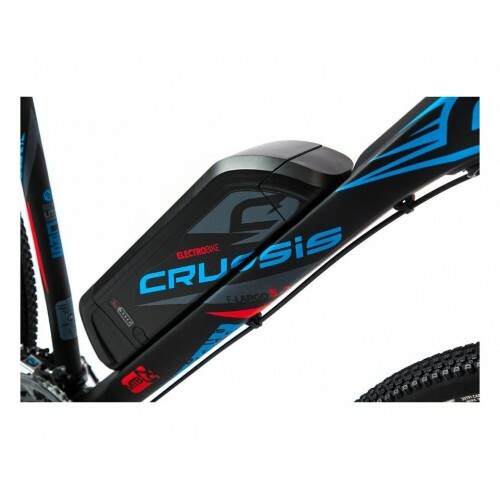 The modern design and Shimano Deore rear derailleur with 3x9 speeds make the Mountain E-Bike Crussis e-Largo 5.2 attractive for bikers of all age groups. 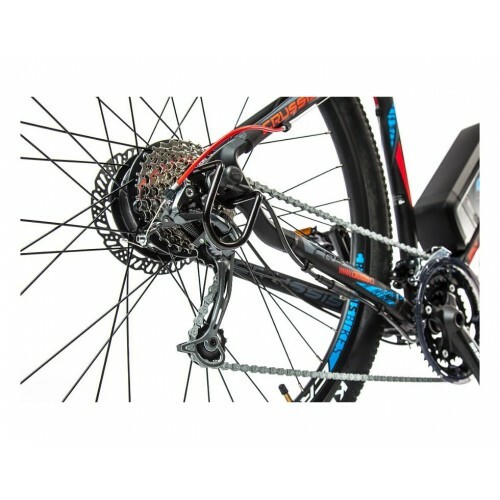 The solid frame structure provides excellent riding characteristics in terrain, and on both paved and asphalt roads. 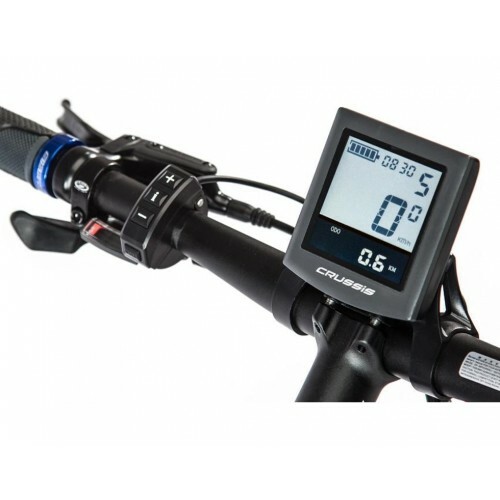 The modern design and Shimano Deore components make this e-bike attractive for men of all age groups. 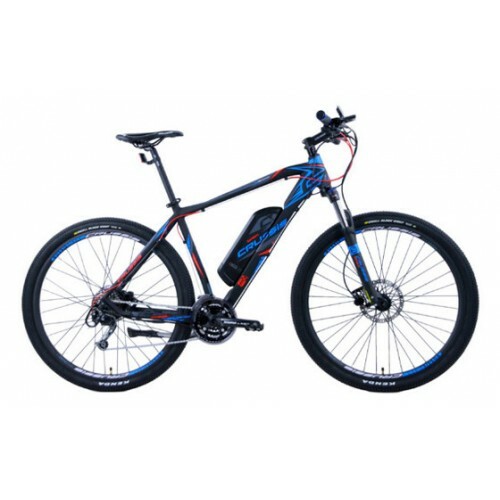 Thanks to the 250W engine powered by the 13Ah SAMSUNG battery, the bike’s distance range on a single charge is up to 120km (depending on the trail profile and the use of assistance).